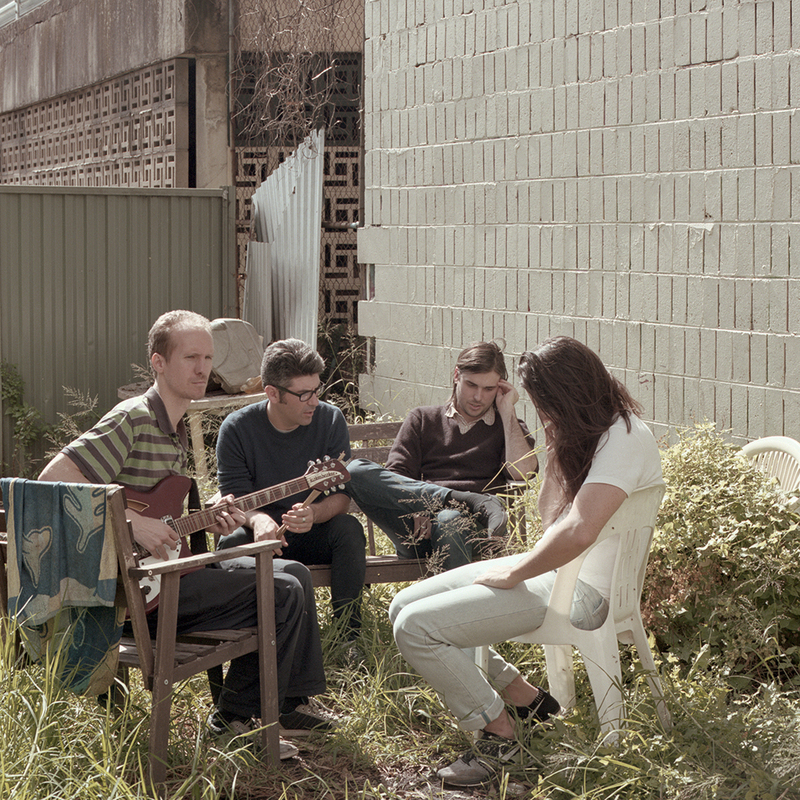 We have to wait until the end of August for the new LP from Sydney's Royal Headache, but now we have "Another World", the second album track to be revealed. From the bite of the lyrics, to the energy of the performance to the pop core, these guys don't compromise, and we think they deserve your attention. And speaking of attention, in addition to ordering the album, North American fans should make note of the tour dates at the bottom of this post.